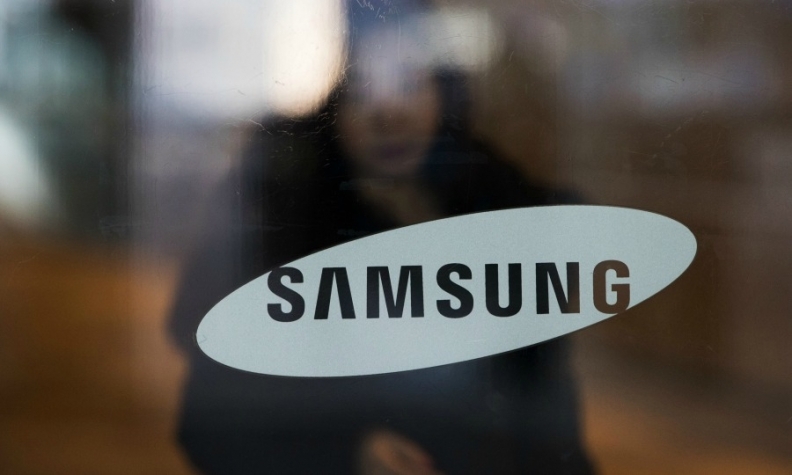 SEOUL -- Samsung Electronics Co. has got permission from South Korean authorities to domestically test a self-driving vehicle fitted with its electronic parts and software, as the tech giant aims to muscle into the automotive industry in search of a new growth driver. The land ministry, in a statement issued on Monday, said the car is a modified version of a South Korean carmaker's vehicle using Samsung's own components such as cameras as well as its artificial intelligence software. The firm plans to use the car to develop a self-driving algorithm capable of driving in adverse weather conditions and next-generation components for autonomous cars, the ministry said. "We would like to clarify that the company has no plan to enter the car manufacturing business," Samsung told Reuters in a separate statement on Tuesday, adding the vehicle will further its development of "deep learning algorithms for autonomous operations." Samsung has identified the auto industry as a new source of growth as the market for its key products such as smartphones matures. It completed the $8 billion acquisition of Harman International Industries earlier this year, a move that analysts say may help Samsung scale up quickly by taking control of an automotive parts maker with a proven track record. It may take years for the auto industry to become a big enough business to rival its mainstay memory chip and smartphone operations, however. Samsung has not clinched any major supply agreements with automakers yet.